Merit are extremely pleased to announce the addition of a Top 5 global institution for our market leading Commission and Commission Sharing Agreement solution, as already adopted by another Top 5 house. As before following extensive market analysis Merit was selected to run a “Test Drive” to ensure that the solution could manage this global bank’s complex global requirements, including complex fees calculations, reconciliations, client communications, invoicing capabilities etc etc. Merit passed this process with flying colours, on time and on budget, exceeding the clients detailed requirements. 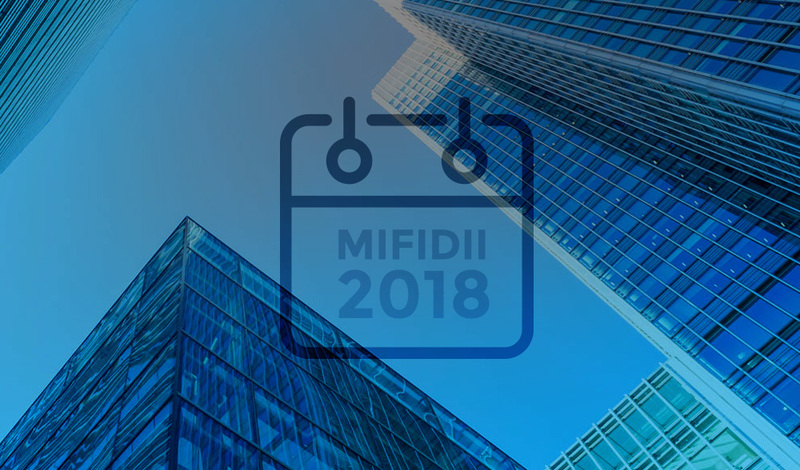 As with all of Merit’s solutions our MiFID2 and CSA solution leverages our globally proven FINBOS platform delivering operational Intelligent Process Automation and handling a range of Regulatory, Tax and operational requirements across financial institutions global activities. Our solutions are well proven in aiding houses regulatory requirements, providing real-time oversight and accrual processing, as well as automating complicated fee and tax calculations, and associated invoicing/billing activities. For more details on what Meritsoft solutions can do in this area, please contact us at capitalmarkets@meritsoft.com or call +44 20 3865 4641.